All guests must have a reservation. 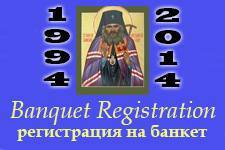 As of Sunday June 22, 2014, on-line registration is closed and space is very limited. To register call (650) 281-1954.